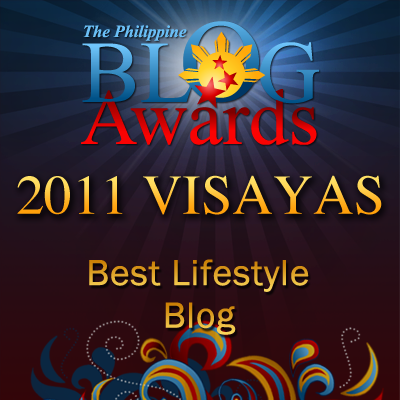 Random Thoughts of Gil Camporazo: What I Did On Christmas Day! What I Did On Christmas Day! I woke up late on the Day of Christmas. My wife and I had nothing to spend a night before Christmas Day. Most of our children were not at home. Some of them were working abroad, had a family of their own. Those who stay with us are our youngest daughter and our grandson, Bryan. I was preoccupied doing my routine every night like updating my activities in the social media and also updating some of my blogs for the current events, among others. I slept almost past one in the morning of the following day. On Christmas Day, while I was still in bed, I overhead some noise from our visitor's lounge (sala). Since they could be seen from my room, I craned and saw Bryan sitting on the couch, doing something on my laptop, while my daughter was resting at the nearby upholstered chair. I couldn't find my wife out there. I tried her garden and I found her there, tending some sorts of her favorite orchids. She noticed me while approaching her. She jokingly reminded me that I hadn't greeted her since it is already Christmas Day. I chuckled, grabbed her and threw her a big, warm embrace and greeted her: "Merry Christmas" She hugged me back. And we laughed together still embracing each other. I didn't notice that our youngest daughter was observing us inside the house. She took her cellphone and took our picture while we were hugging each other and laughing out loud. 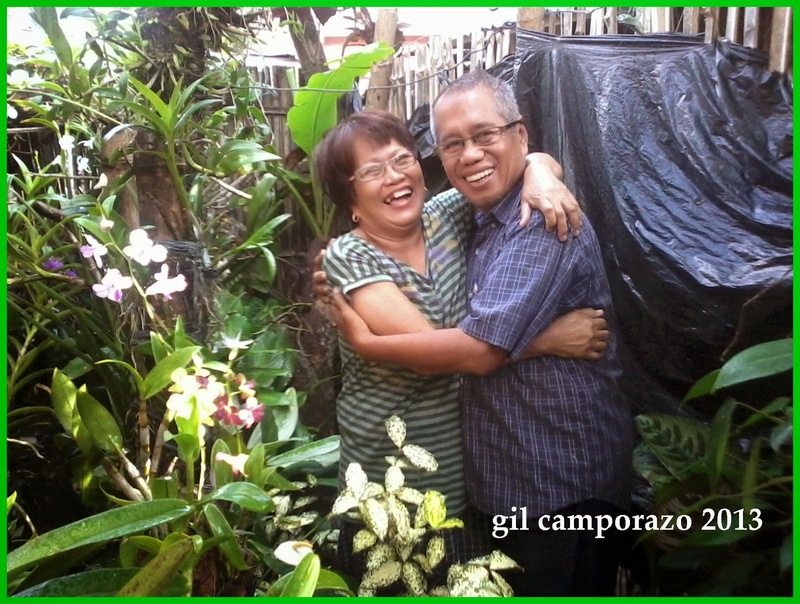 We are already 62 years old, but yet we are seem young at heart and we always keep our married life fresh as ever. I have nothing material gift to give her, nor she has too. The contentment of our heart, the joyous morning we have had, and the big, warm hug we receive from each other is more then enough of a gift we could offer each other. The good health that we maintain, the food that we regulate to eat, the spirituality that we always nurture and keep it alive not only every Sunday, but in everyday we do, we work, we play, we sing are the blessings that we are thanking the Lord. We do have misunderstanding, misgivings for we are only human. But we are always ready to reconcile and mend our shortcomings to start anew for a better way of life. This is the joyous Christmas Day we have had, which a money couldn't buy. Let's thank to our Lord that our lives will continue as years went by. Love each other and Merry Christmas! I really admire your love for each other since you still have the same passion for it over the years. Merry Christmas Sir Gil. I think the love of you and your life has also been the one that inspired the life of your kids to grow up into good adults. Christmas is indeed a time for family. Merry Christmas! Naks naman ang sweet, natunaw ako! Hahaha Christmas is about spending time with family rin as much as it's a celebration of Christ's birth. nice photo of you together!! love to know that you both are still young and inlove!! 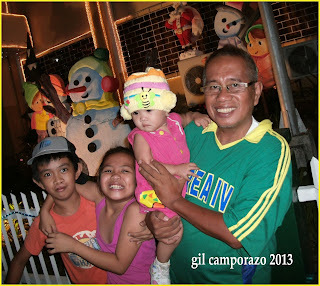 mErry christmas sir gil! cheers to more coming years! we dont celebrate christmas but im happy to see people sharing the love. Whoah! That is so sweet. I hope to find someone like you that is still at his sweetest even if we're already old. You are both very blessed for having each other. Merry Christmas and a Happy New Year too! Your grandchildren are so cute and adorable sir!. Wishing you and your family all the best in 2014. 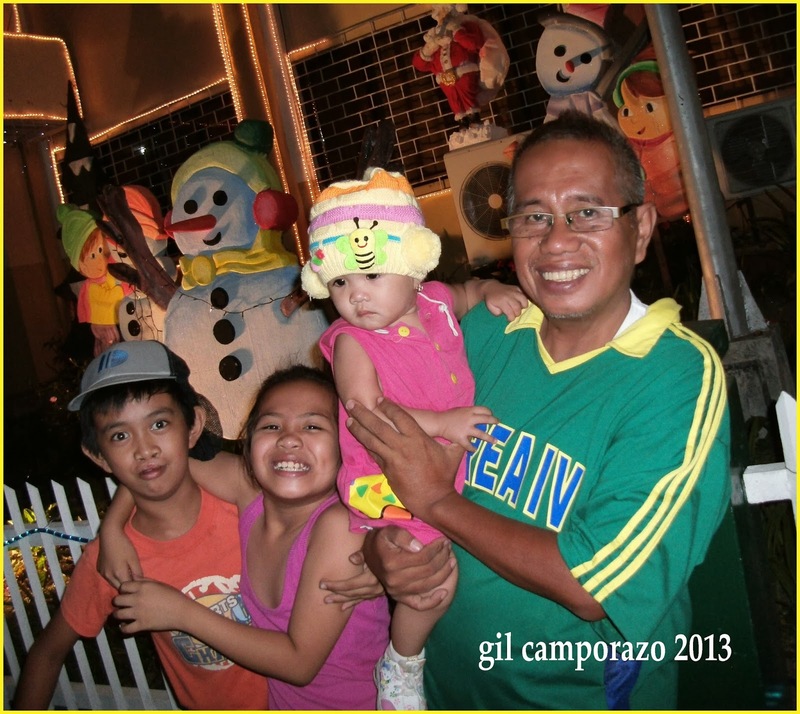 Happy New Year to you and your family, sir Gil!